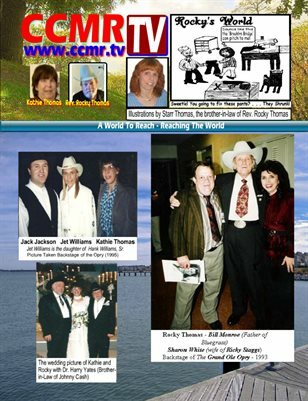 I was born December 29, 1939 in DeGraff, Kansas - Denny Tyler Thomas. 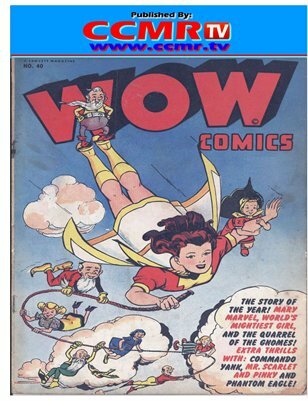 My parents was Carrie May McGahan and Harvey Alfred Thomas. 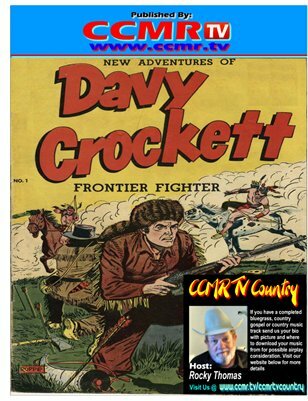 In the 60's I started booking country music acts. 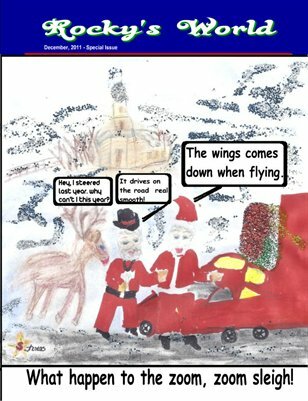 I started my own import/export business in the 70's and traveled around the world. 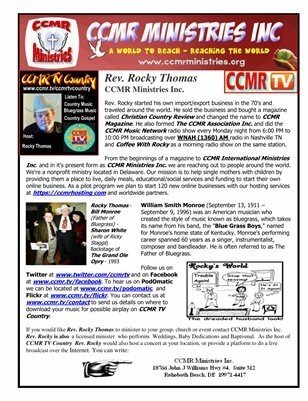 I sold the business and bought a magazine called Christian Country Review and changed the name to CCMR Magazine. 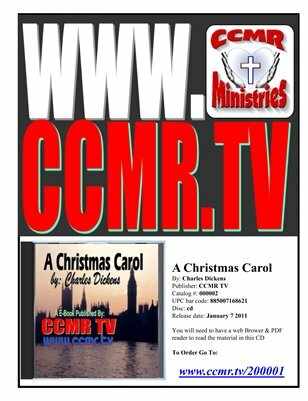 I also formed The CCMR Association Inc. and we did the CCMR Music Network radio show every Monday night from 6:00 PM to 10:00 PM broadcasting over WNAH (1360) AM radio in Nashville TN and Coffee With Rocky as a morning radio show on the same station. 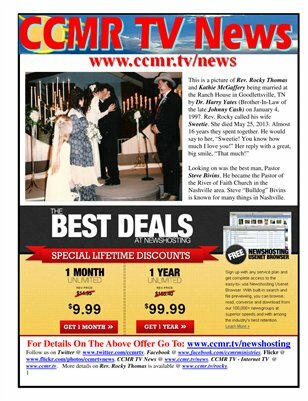 In 1995 I started going to The Ranch House in Goodlettsville, TN and while attending this church I met Kathie McGaffery. 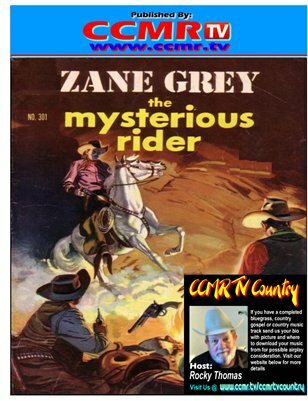 On January 4, 1997 we were married at The Ranch House by Dr. Harry Yates, Pastor of Nashville Cowboy Church and The Ranch House, whose website is at www.nashvillecowboychurch.org. 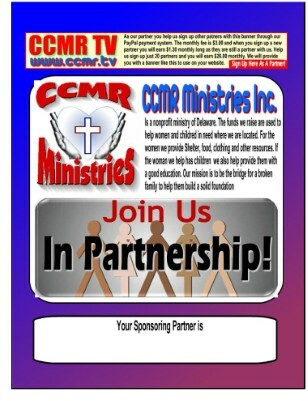 From the beginnings of a magazine to CCMR International Ministries Inc. and in it's present form as CCMR Ministries Inc. we are reaching out to people around the world. 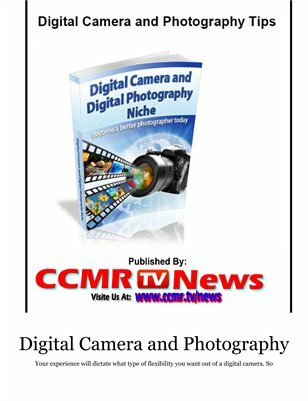 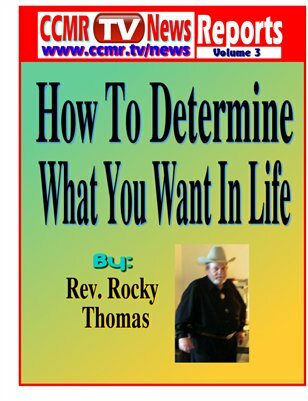 CCMR TV News (Reports): What do you really want in life? 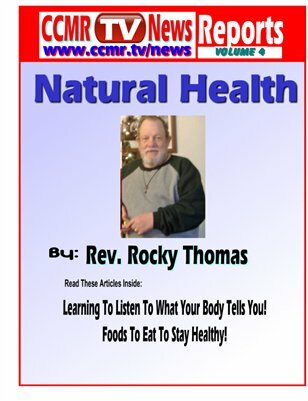 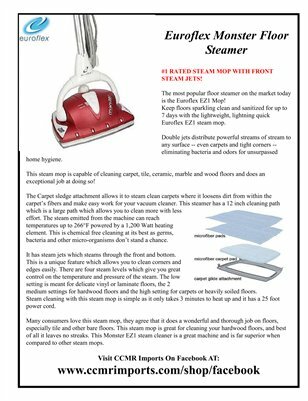 Rocky's Mail Order Sales: Our Products On Facebook! 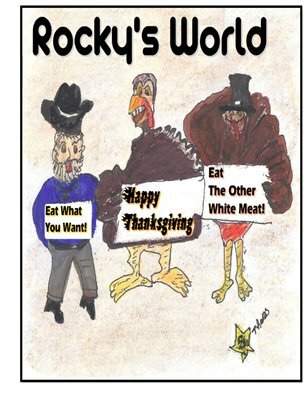 Rocky's World, CCMR TV News for Thanksgiving Issue with Cartoon Pictures.